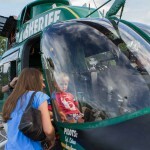 Feel the Wheels will include a variety of hands-on activities including a Big Wheels course, remote-controlled racecar track, St. Johns County Public Library bookmobile, as well as an appearance from special characters courtesy of Girly-Girl Partea. Kids can meet Disney’s Princess Ariel from 10 a.m. to 12:30 p.m., and Cinderella from 12:30 to 3 p.m.
A variety of local food truck vendors will be open throughout the day. The St. Augustine Outlet Mall is located at 500 Outlet Mall Blvd., St. Augustine, FL 32084 (on the east side of I95). All proceeds will go towards tag! Children’s Museum of St. Augustine. 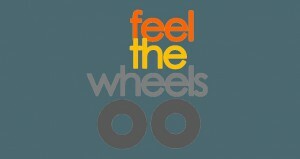 Learn more by calling (904) 826-1052 or visiting https://jslofstaugustine.org/about/events/feel-the-wheels-2/.